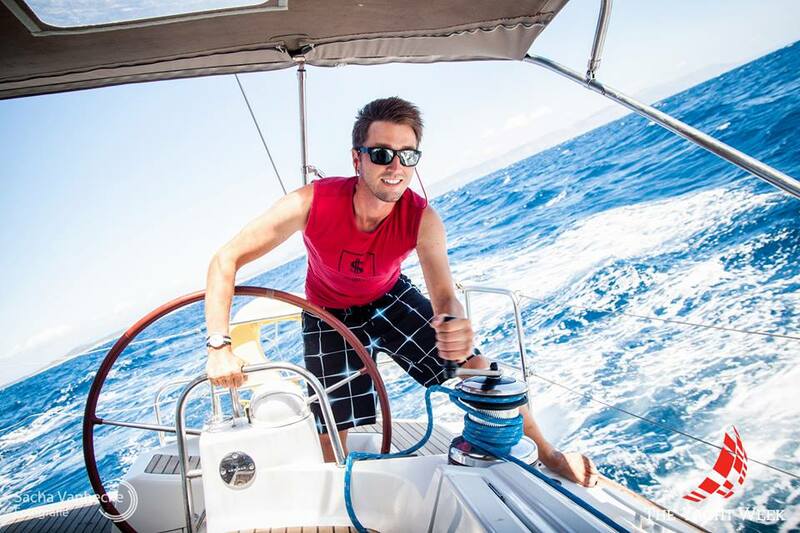 You don’t have to know how to sail a yacht to join us on The Yacht Week – each yacht comes complete with her own skipper who will manage your boat and navigate the waters for you. But to avoid looking like a clueless Clara – swot up on the basics with our basic how-to guide below. Bowline Knot An ancient and simple knot that results in a stable loop at the end of a piece of rope. 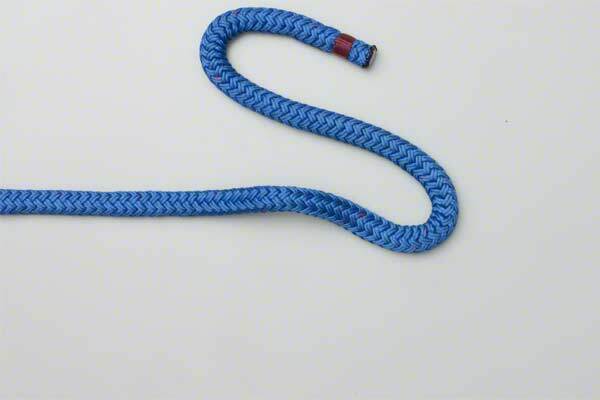 Easy to tie and untie – it can be subjected to heavy loads without becoming too tight and impossible to untie. 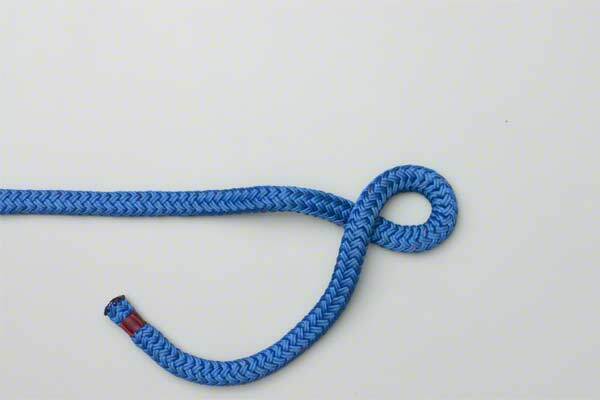 Known to some as the “white T-Shirt” or “Little Black Dress” of the sailing world – a bowline is an essential knot, which you’ll find yourself using time and time again. 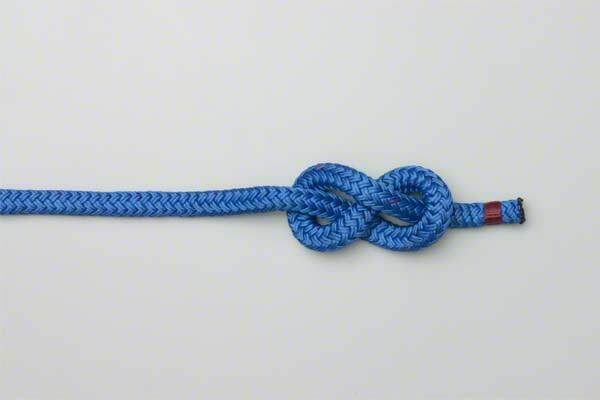 To tie a Bowline Knot – a common mnemonic is used featuring a rabbit. You start by making a rabbit hole with the end of your rope Thread the other end of rope through the loop – representing the rabbit popping out of its “hole” Wind this piece round the first rope-end as though the rabbit is “running around the tree” And finally, the rabbit ducks back into his hole, or the rope is threaded back down onto itself to secure your knot. 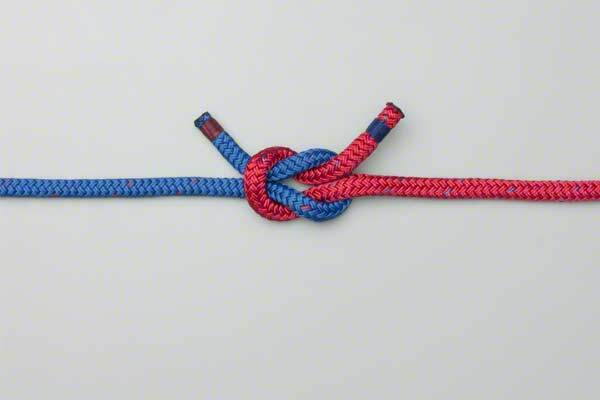 Square Knot A Square or Reef knot uses two ropes to create a central circle which can be slipped over objects that you want to secure in place or anchor yourself to, for example a dock post on shore or a champagne bucket. 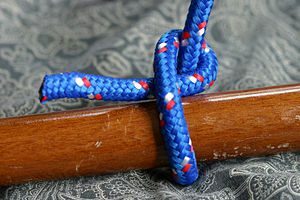 The knot is fashioned by tying a simple overhand knot between two ropes, then crossing them over and tying the ends again. 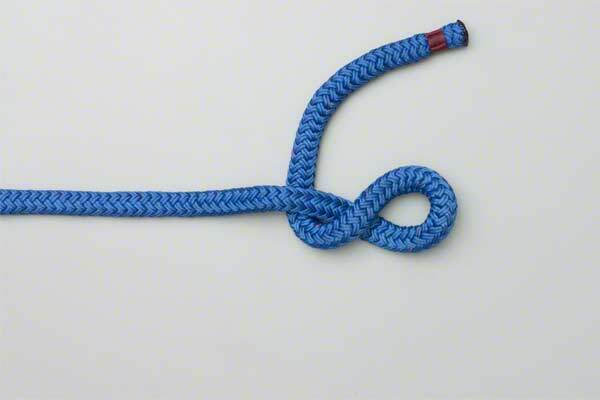 Figure 8 Commonly used in sailing and rock-climbing, the Figure 8 knot will provide a quick and convenient “stopper” to prevent a line running out of sight. Even when it has been pulled very tightly it retains the virtue of being easy to untie quickly if necessary. Start by creating a Figure of 8 shape in your line. See what they did there? Then keep on wrapping your rope around again and thread it through the upper circle of the “8” shape. Boom! Half Hitch The whimsical college student of the knotting world, the half-hitch is insecure but quick and easy… a mediator that’ll go on to create greater things. To tie it, the working end of a line is brought over and under the standing part. It’s multiple, more complicated variations, the Clove Hitch, or even the Icicle Hitch are relied upon more readily, but they all begin with one or two half hitches at their foundations. Meaning this underdog of the knot world is pretty indispensible really. Drop these knot names into casual conversation here and there, and you'll have everyone thinking your savvy and in-the-know. Just don't ever let them leave you to commandeer the yacht by yourself!